A couple of local clubs were able to get in some tourneys on Friday. 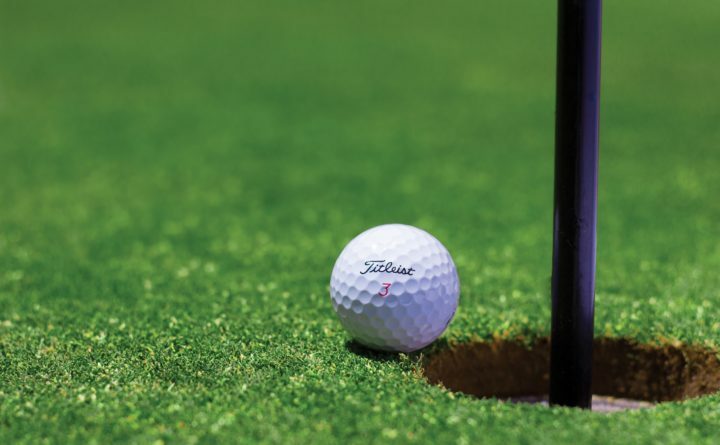 Hampden at Brewer, Sat., at Hampden, 2 p.m.
Medomak Valley at Camden Hills, Thurs., 3 p.m.
Camden Hills at Medomak Valley, Thurs., 3:30 p.m.
Mike Clark of Bar Harbor recorded a hole-in-one on the 138-yard fourth hole at Kebo Valley Golf Club on Friday. He used a pitching wedge to record the ace, which was witnessed by Travis Mace.